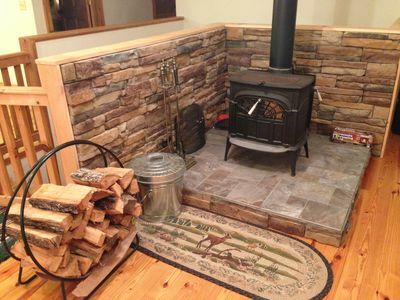 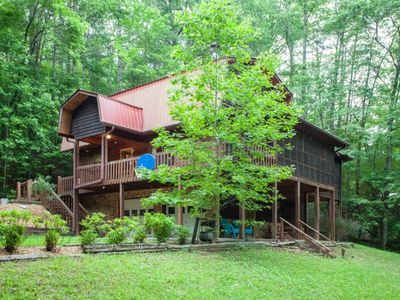 Countryside living has never been easier than in this sophisticated, creekfront cabin. 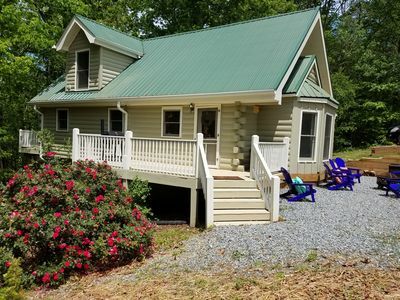 This tastefully decorated home will have you returning year after year to get your Georgia-Mountain fix. 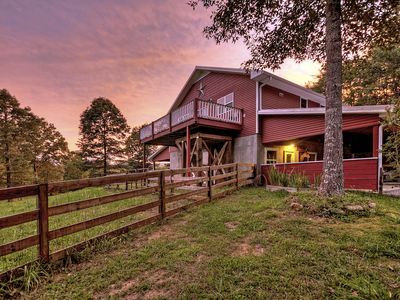 Walking through the front door, you'll immediately feel welcomed and comforted by the plush furnishings and cozy fixtures. 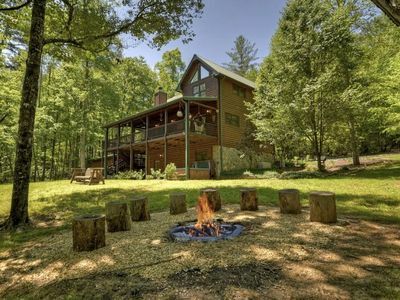 Have a seat by the fireplace while you enjoy cuddling up on the couch with your honey for a movie-night after a long day of adventures. 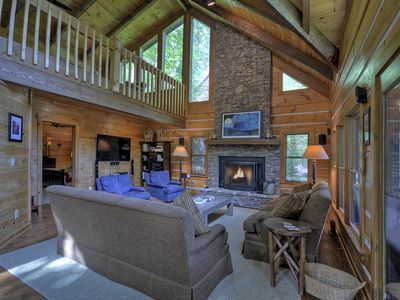 This living room has all you need to feel comfortable and at home. 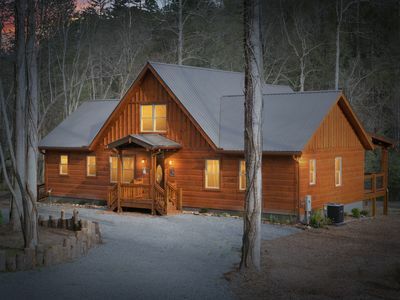 The fully equipped kitchen welcomes you with everything you need to prepare your mountain-time cuisine. 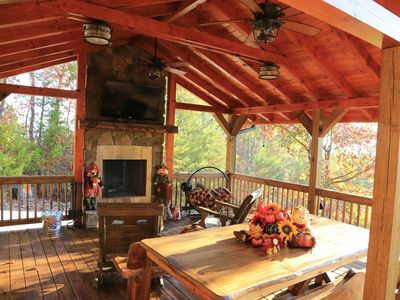 Enjoy your tasty cuisine in the beautiful adjacent and open dining area with a farmhouse table offering seating for 6. 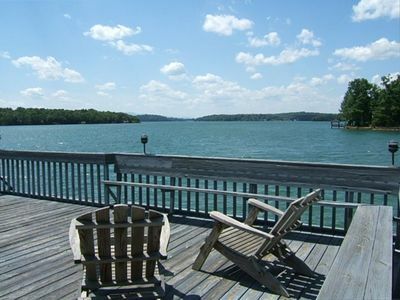 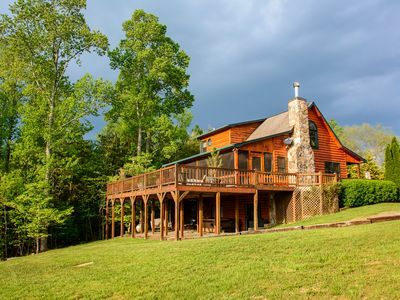 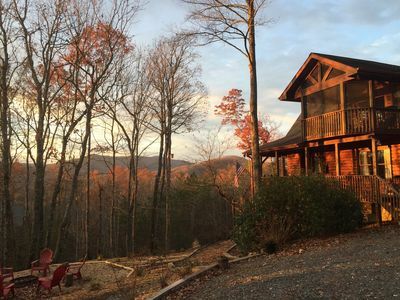 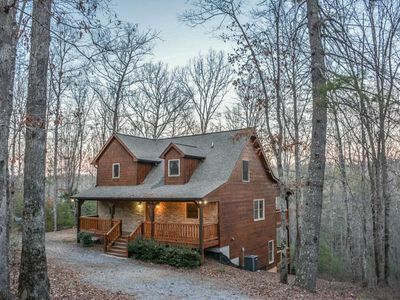 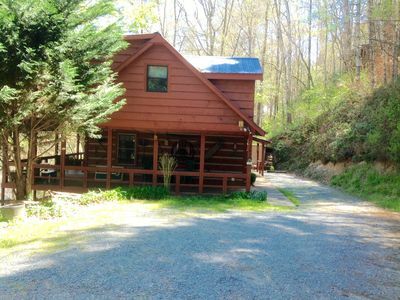 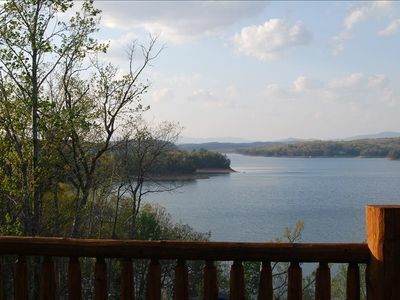 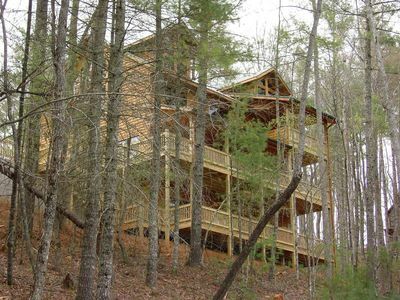 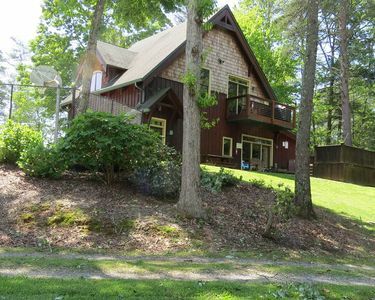 Located 15 Minutes From BLUE RIDGE, GA!